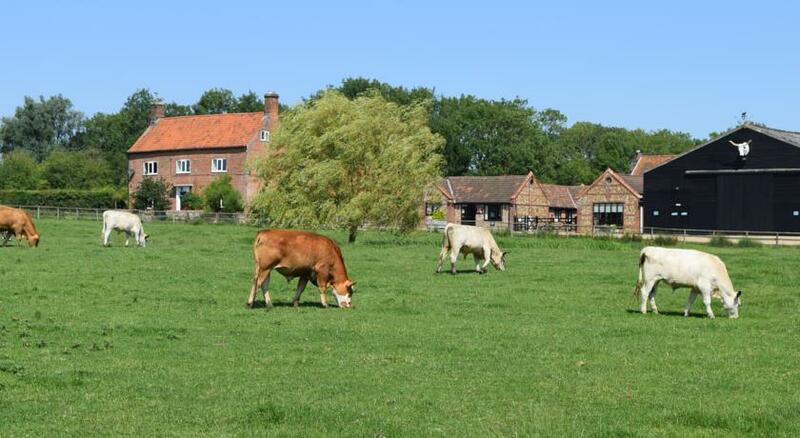 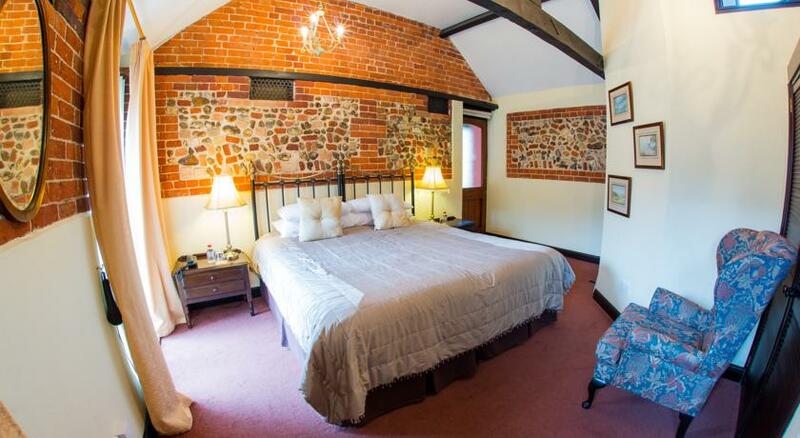 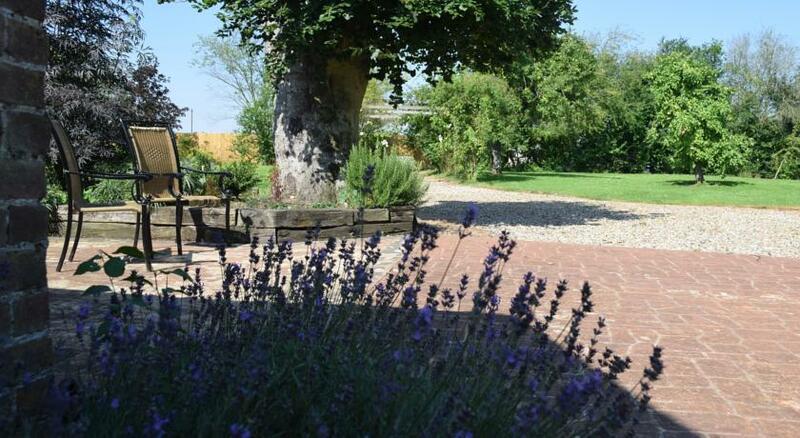 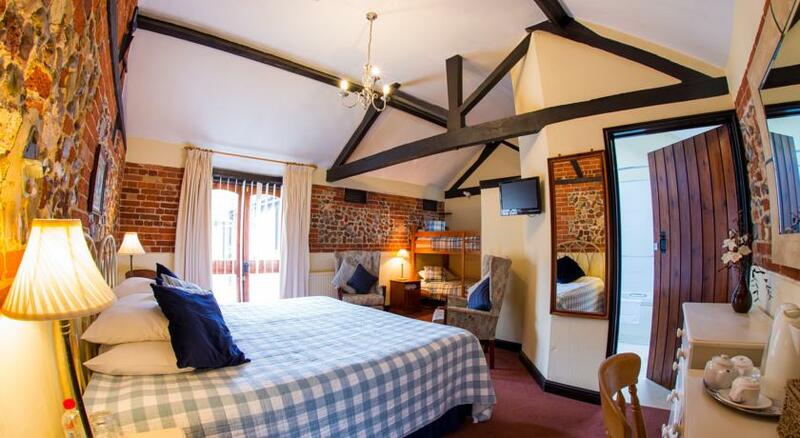 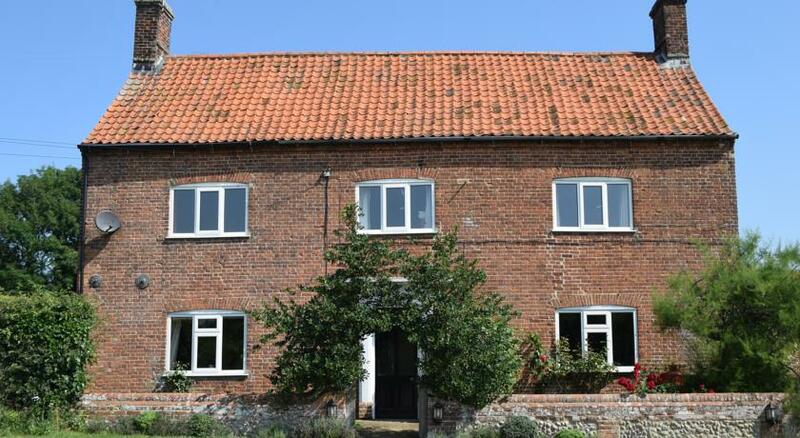 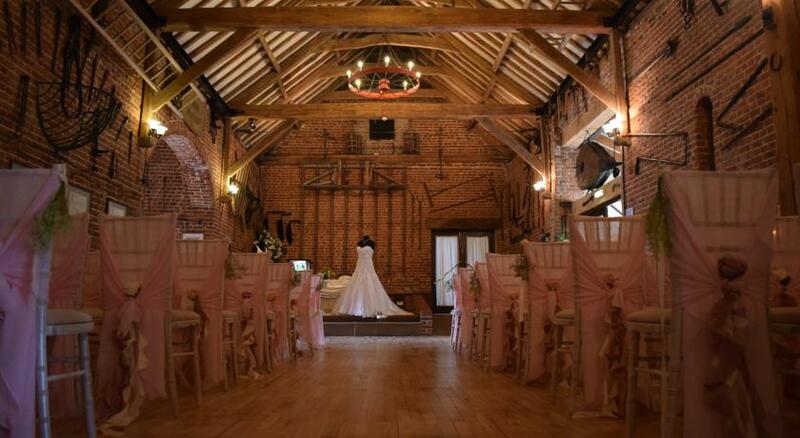 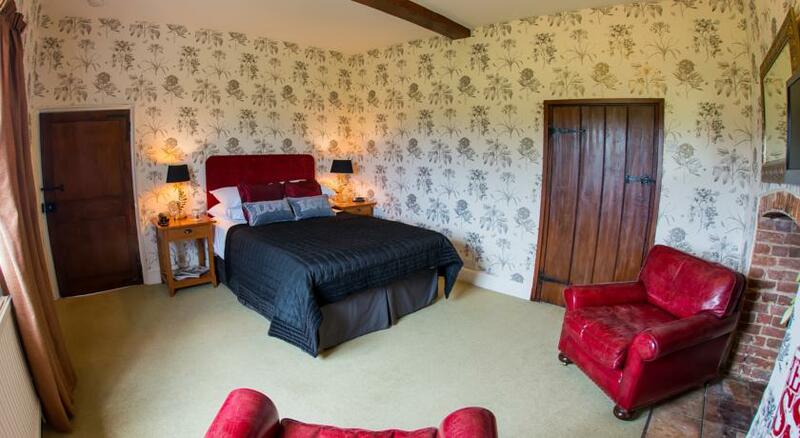 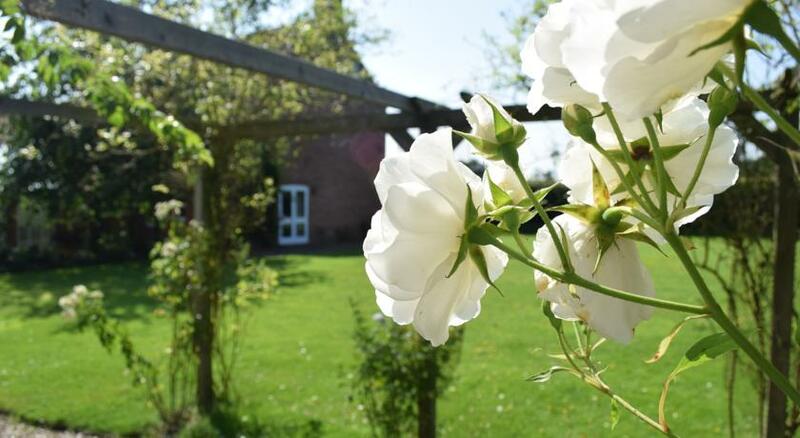 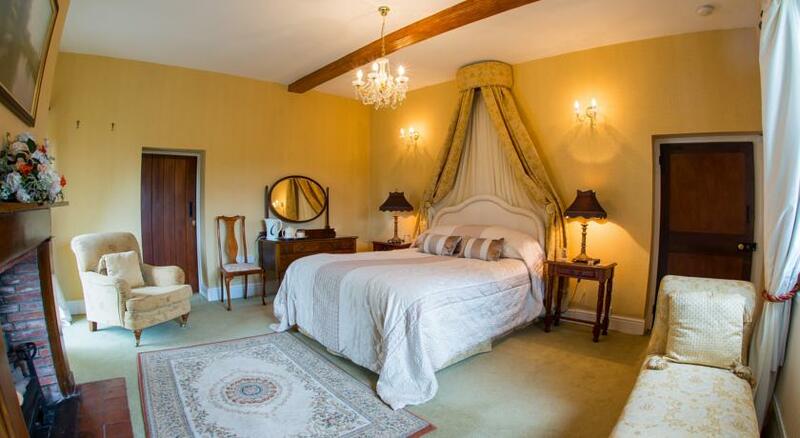 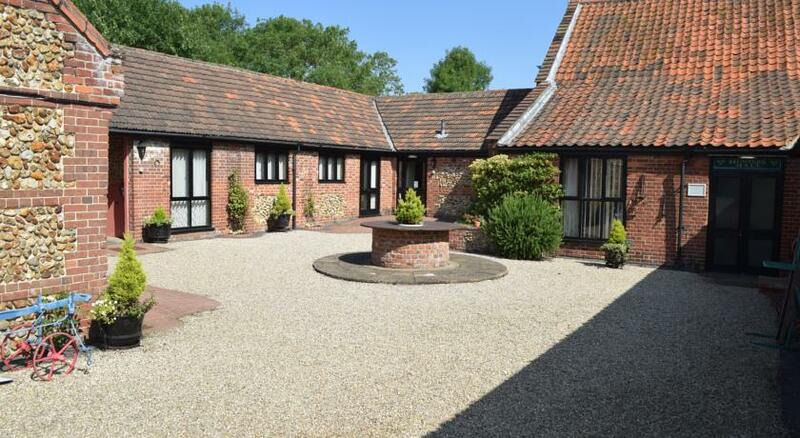 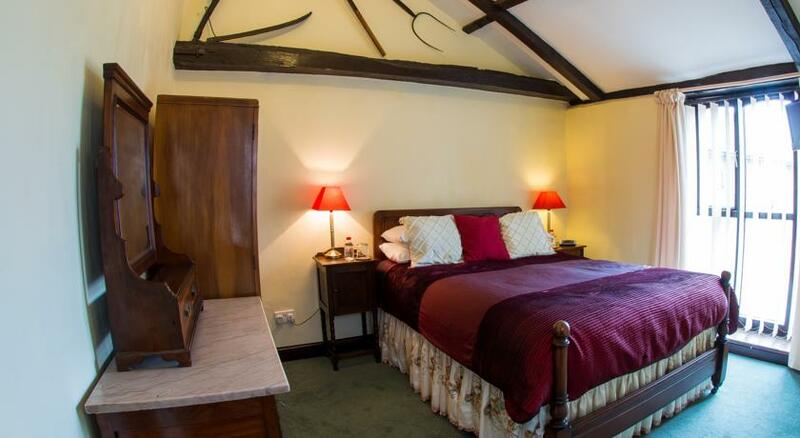 In the village of Swanton Morley, just a half an hour from Norwich city in the beautiful countryside of Norfolk, Hunters Hall farm stay is a working farm that offers very high quality B&B and self-catering accommodation. 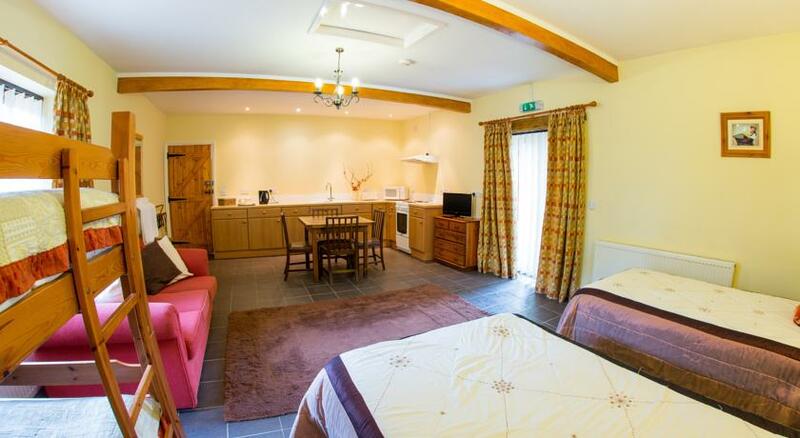 There is a holiday home on the farm with a full kitchen and lounge including flat screen TV and WiFi, and a nice outdoor terrace. 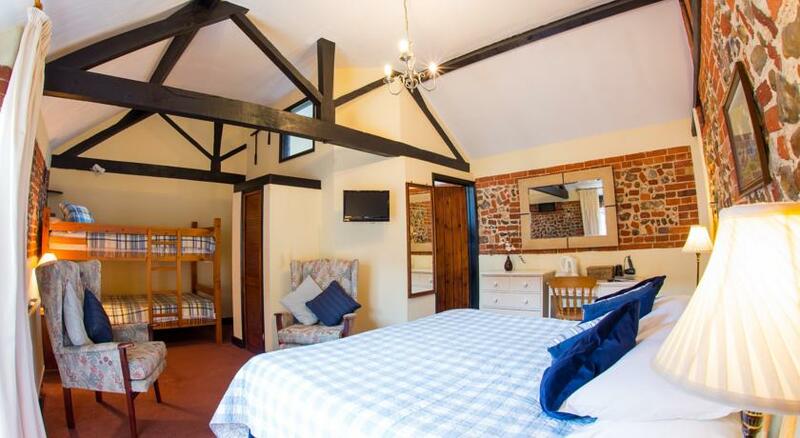 And separately they have a selection of B&B rooms, some with en suite bathroom and all with flat screen TV, WiFi and tea/coffee facilities. 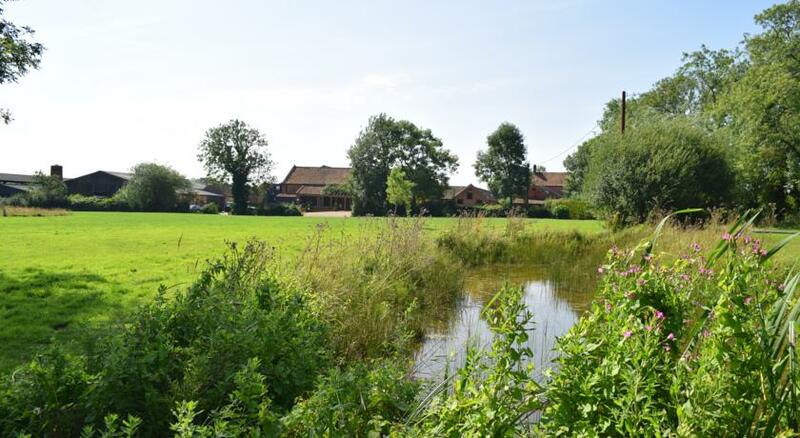 The surrounding area is great for exploring, with plenty of opportunities for bird watching, fishing, golfing and boating. 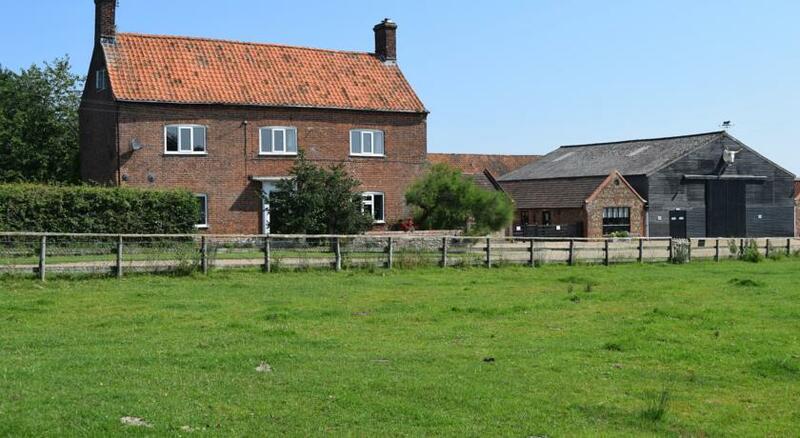 Just ask at the farm for advice.